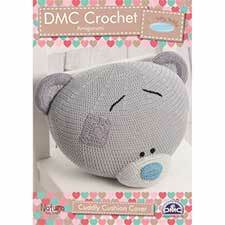 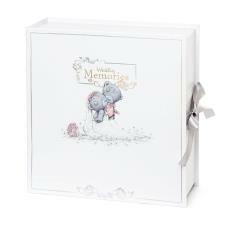 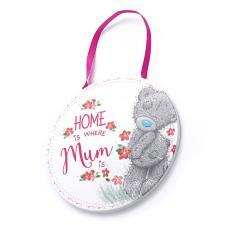 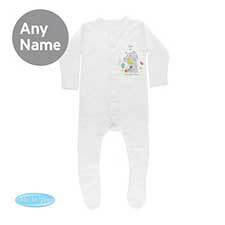 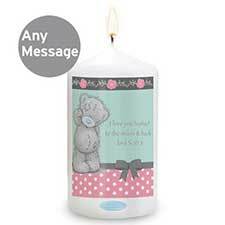 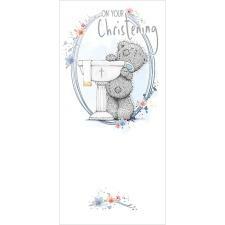 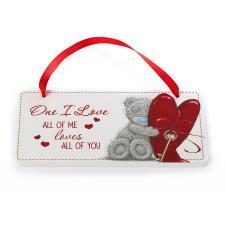 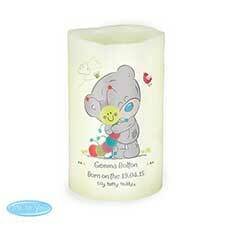 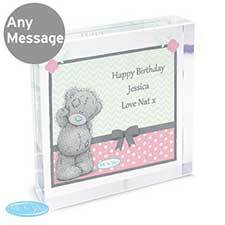 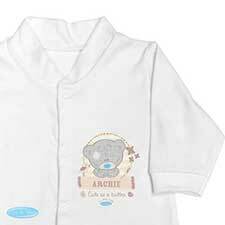 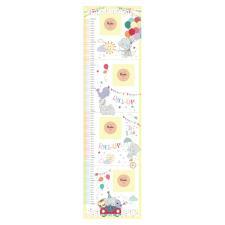 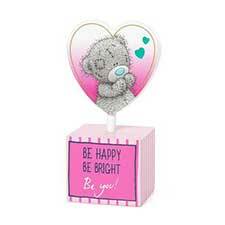 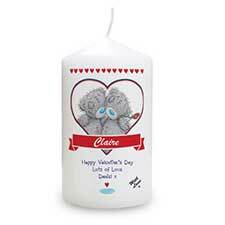 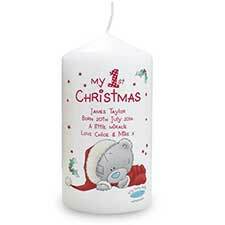 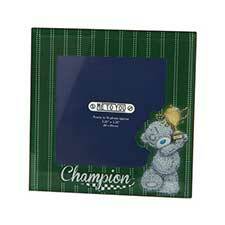 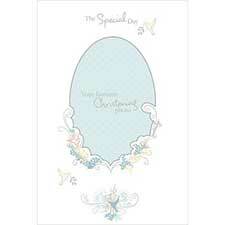 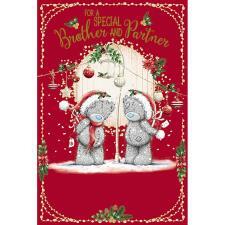 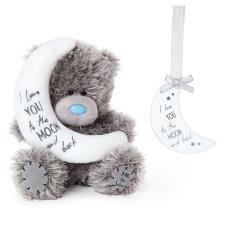 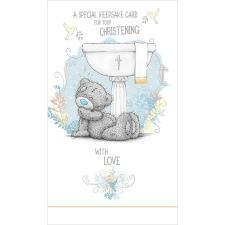 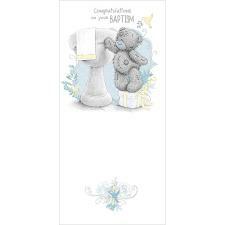 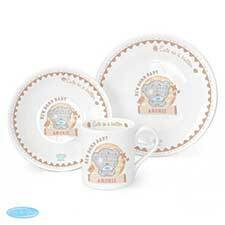 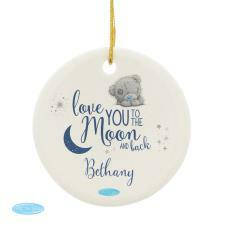 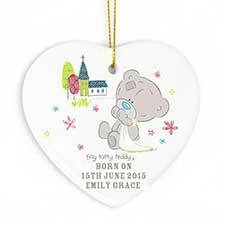 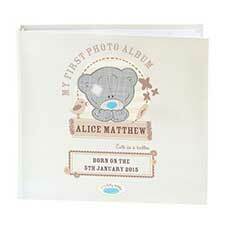 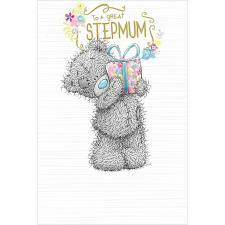 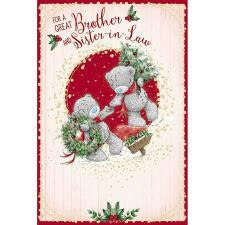 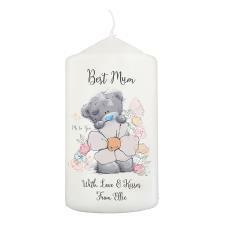 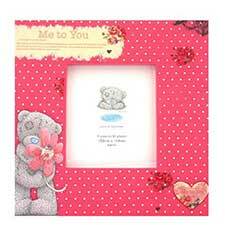 Tiny Tatty Teddy Me to You Bear Single Wardrobe Pine Pine (27TT0101) : Me to You Bears Online Store. 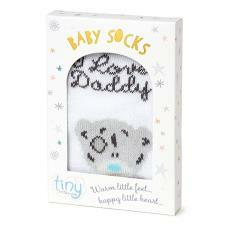 The Tiny Tatty Teddy single wardrobe is the perfect accompaniment to your little one’s nursery, providing lots of room for keeping your baby’s clothes and accessories looking their best. 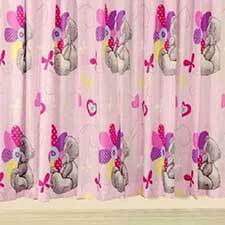 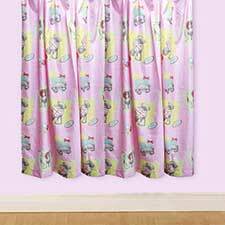 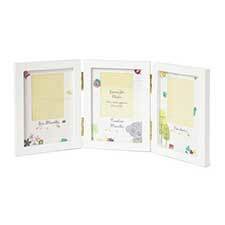 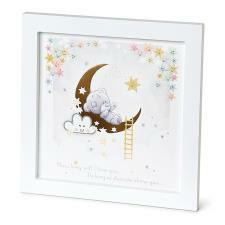 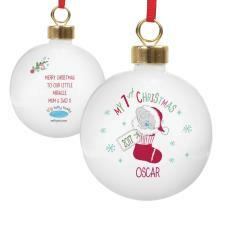 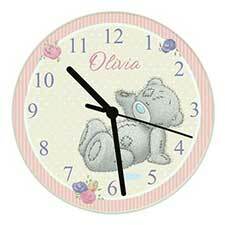 In a stylish, modern design, it will complement any nursery decor. 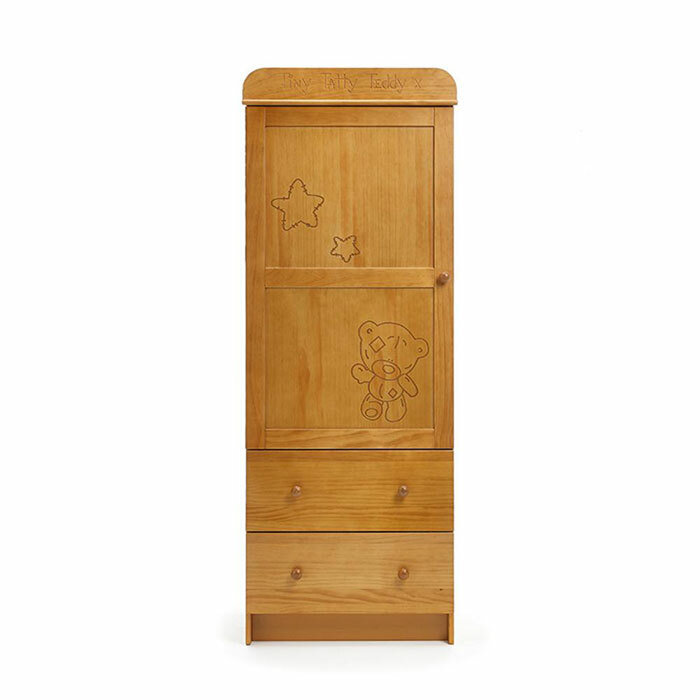 The Tiny Tatty Teddy single wardrobe includes two deep drawers and two internal hanging rails, ideal for storing baby’s clothes in an organised manner. 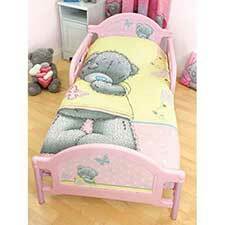 It is a great space saving addition to any nursery where floorspace is limited, but lots of storage is required.